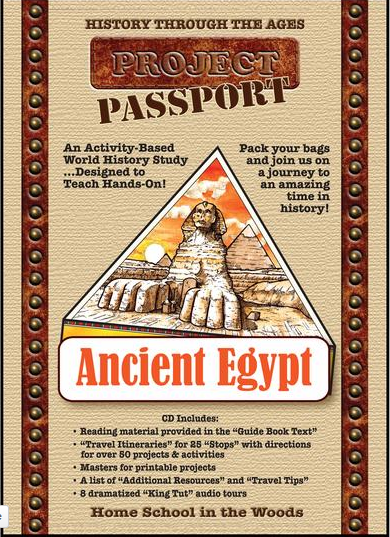 My youngest son and I have been learning more about Ancient Egypt with Project Passport World History Studies from Home School in the Woods. 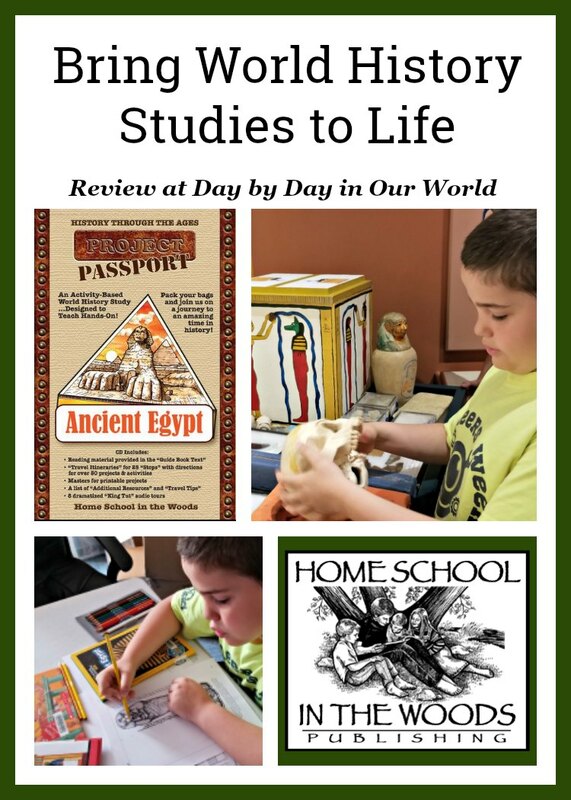 We were provided with a download of the Ancient Egypt study for review as part of the Homeschool Review Crew. All opinions are our own. Ancient history is so fascinating. I was captivated as a girl by Ancient Egypt and have fond memories of deciphering hieroglyphs. My older boys also enjoyed spending time learning about this culture. Only their memory is of making mummies from girl’s dolls (aka Barbie) and then burying them in our backyard. 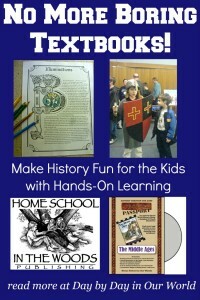 When it comes to learning history, I am a bit prejudiced for curriculum. I do not want something that is just book based. Rather, I want to help the boys engage their senses and have something interesting to show for it. 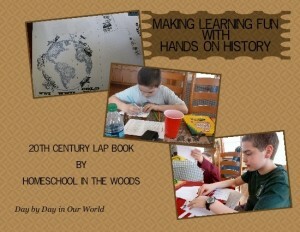 That’s why I have loved using studies from Home School in the Woods. My older boys have used parts of the Time Travelers American History series. And, my youngest son and I spent a bit of time in Ancient Greece a few years ago. 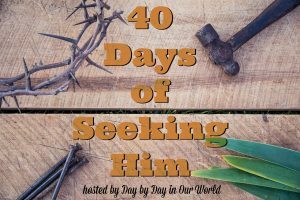 Amy Pack and her family have been serving the homeschool community for years, starting with the gorgeous hand-drawn timeline figures. Like all of their products, this one provides your family with the opportunity to learn through the creation of hands-on projects. 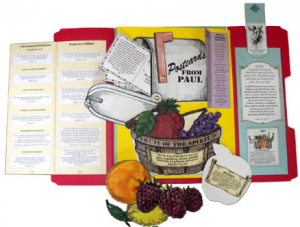 This includes postcards from spots visited, a newspaper they create to share the highlights, and many foldable books and other projects that expand upon the topics studied. A timeline is also an integral activity which helps everyone see what was happening when. When the project is finished, you’ll have an amazing record of all that was learned. They call this record the Scrapbook of Sights which is compiled into a large binder. I’ve found that these finished projects become beloved and looked at years after they were completed. Another binder can house the Guide Book Text. This can also hold the Travel Itineraries (aka instructions!) for each of the 25 ‘stops’ on your tour. Whether you purchase this study on CD or as a download, when you click on the start.htm file you will have a long menu with links to everything needed for the study. This opens in a browser window to make it easy to find it all. Each of the stops has its own Guide Book Text and Travel Itinerary. Then the links for each individual component of the printable projects is listed. There is a small photo icon to the right of each section which allows you to see a finished project. Some of the stops include an audio selection. These are mp3 files which can be accessed on your computer or moved to a CD or other device to listen on the go. Depending on your child, you may do more than one stop in a day. Many families can expect to complete the study in 6 to 12 weeks. 25 – Final Stop — Packing Up! As always, I am blown away by the quality of this study. You can tell there is a LOT of research which goes into each of the studies along with the gorgeous hand-drawn artwork that graces the pages. 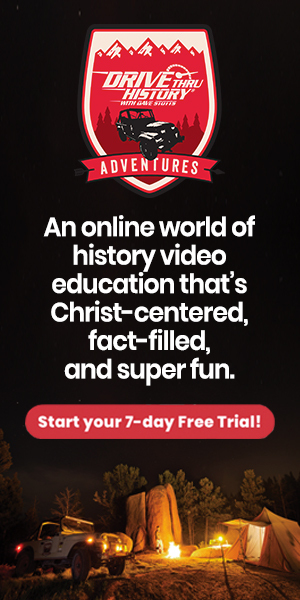 There is so much involved which makes it possible to use the Project Passport World History Studies as your base curriculum. 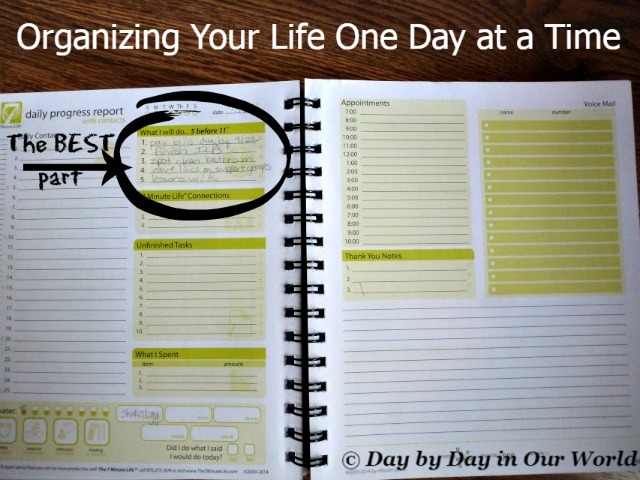 Or, you can customize what you are doing by picking and choosing which projects to complete. 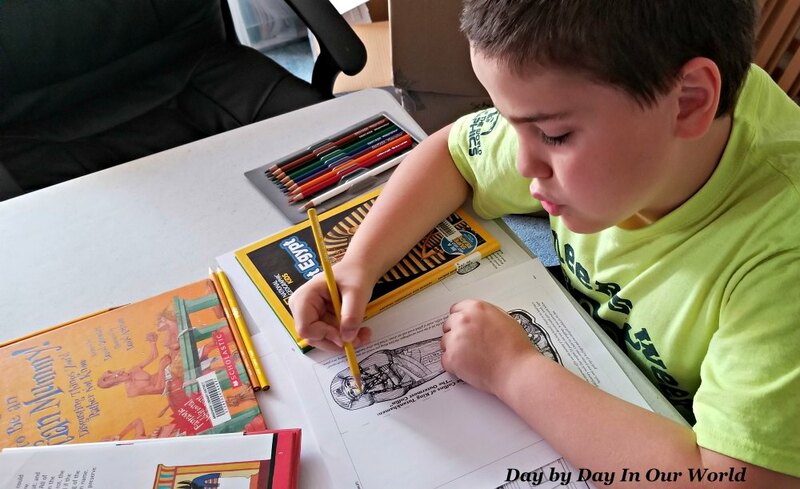 One of my son’s favorite things is that much of the artwork included is meant to be colored. He particularly likes when I read aloud about the given topic while he colors the different flipbooks. As our school area here is still in disarray, I opted to visit the local library for some books to read. The ones on the mummies were the most captivating for us. My son used images from the books to help decide what colors to use on the sarcophagus. I feel like we still have plenty of learning to do and I know that the game found near the end of the study will be enjoyed by my son. We also had the opportunity to visit the Egyptian Mummy exhibit at the Denver Museum of Natural History and Science. They had 2 mummies on display as well as a table where you could see different artifacts. J was intrigued until I showed him the metal hook replica which was used to liquefy the brain. 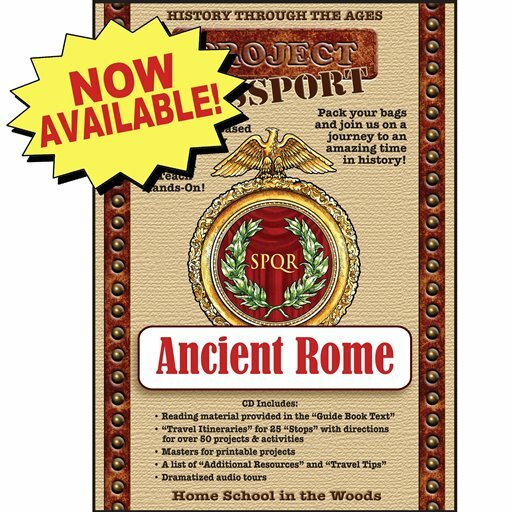 With both Ancient Egypt and Ancient Greece in the house, the next one for us to get is the newly released Project Passport: Ancient Rome study. For someone who has not started on this series, you can get the download bundle for the complete Project Passport series. 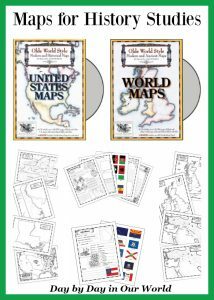 This project pack has a TON of activities. Even though they are all awesome (including a game!! ), I know that it is best to pick and choose what we do from it. 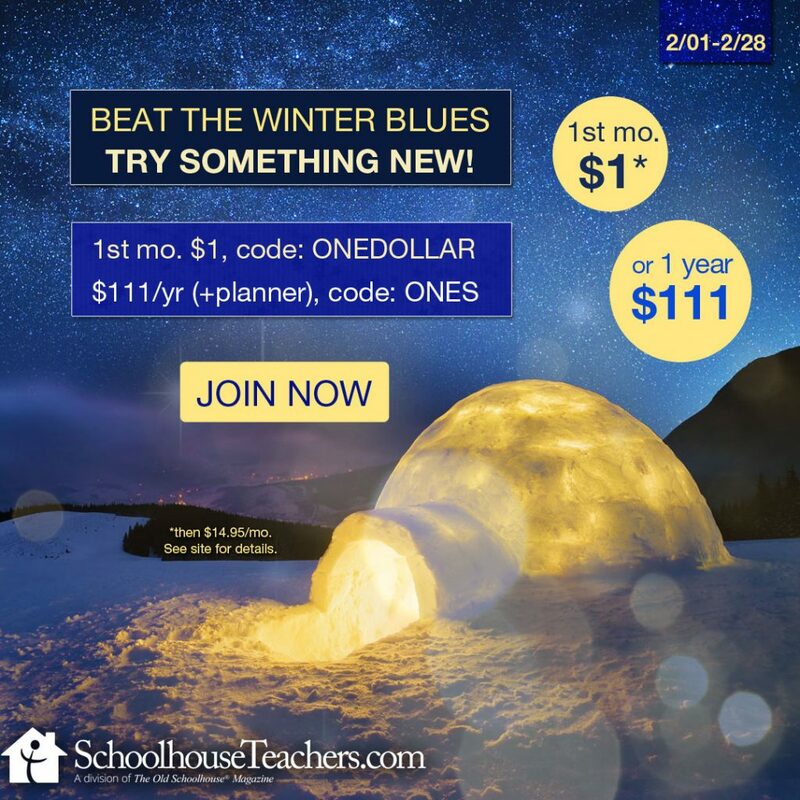 This program can be the base of your studies or you can use it to supplement something else. I tend to use them as supplements with plenty of outside reading and the occasional documentary or movie that fits. 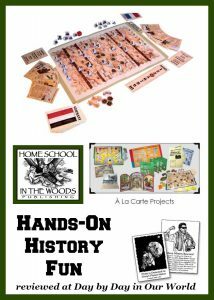 So, if you want to have plenty of hand on learning opportunities to make history more fun than you remember from school, check out Home School in the Woods. There are sample pages for many of the packs so you can even test one out before buying. 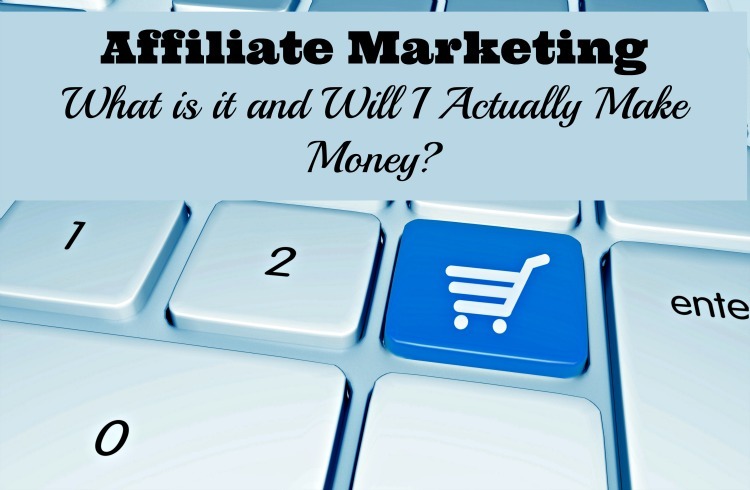 As I shared, we have used many of their products in the past. Don’t just take my word for how we found this to be. 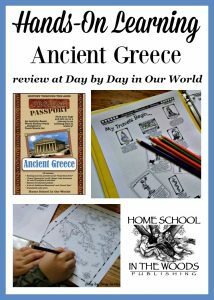 Visit the Home School in the Woods post on the Homeschool Review Crew website to see what other homeschooling parents thought about this resource. This looks like a great kid's book. I have always loved anything about Egypt.